Ys Celceta: Sea of Trees, the newest member of the Ys franchise of RPGs, is making its way to release in Japan. Falcom, the developers of the Ys franchise, has made it public that the game will come to the PlayStation Vita on September 27th. 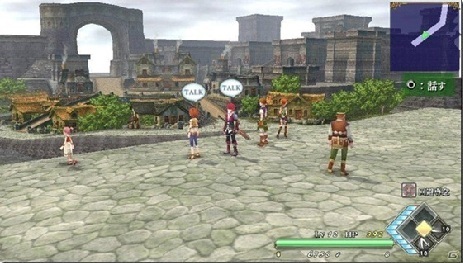 The game will be a re-imagining of Ys IV, which already has had two different visions from two different companies. There was Ys IV: Mask of the Sun developed by Tonkin House and the non-canon Ys IV: The Dawn of Ys developed by Hudson Soft. In this version, you control Adol as he has lost his memory and learn why he became an adventurer. There is currently no North American release date for Ys Celceta: Sea of Trees. However, Falcom is hoping that the game will reach the West.